Google Maps is one of the most amazing pieces of technology to come out of Silicon Valley. You can explore the entire world without ever leaving the comfort of your living room. 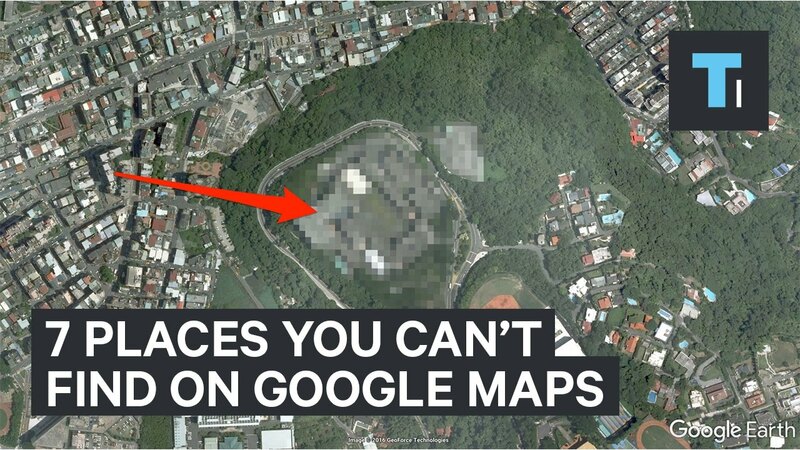 However, there are a few places on Earth that Google won't let you see.